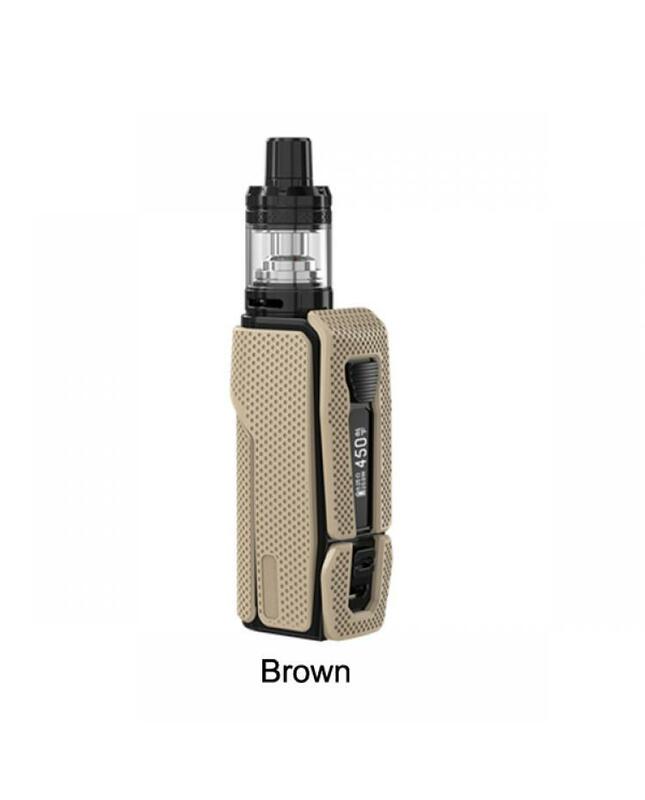 Welcome the newest Joyetech Espion Silk E Cigs Kit, which with hypoallergic properties is smooth to touch and comfortable even for people with sensitive skin. 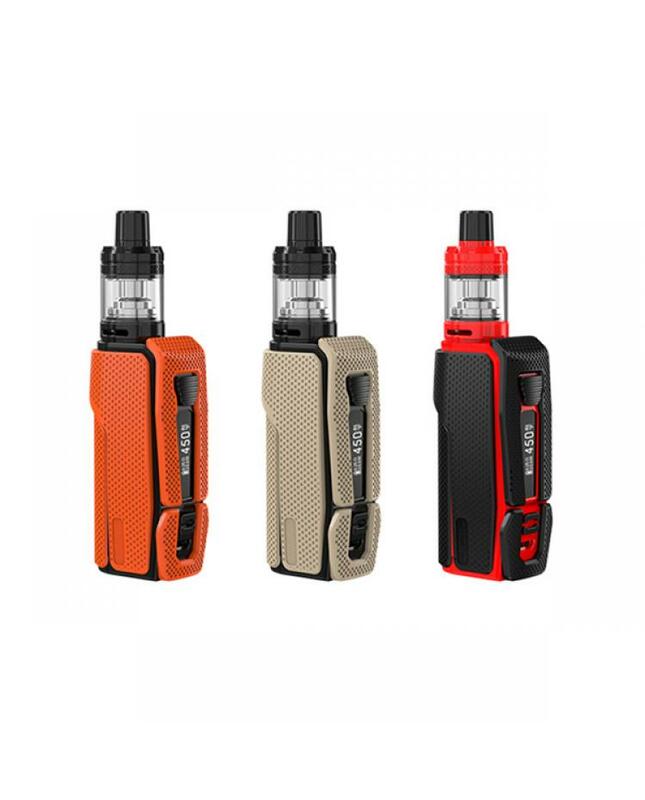 the newest joyetech vape kit has three fashionable colors available, include espion silk battery and notchcore atomizer. 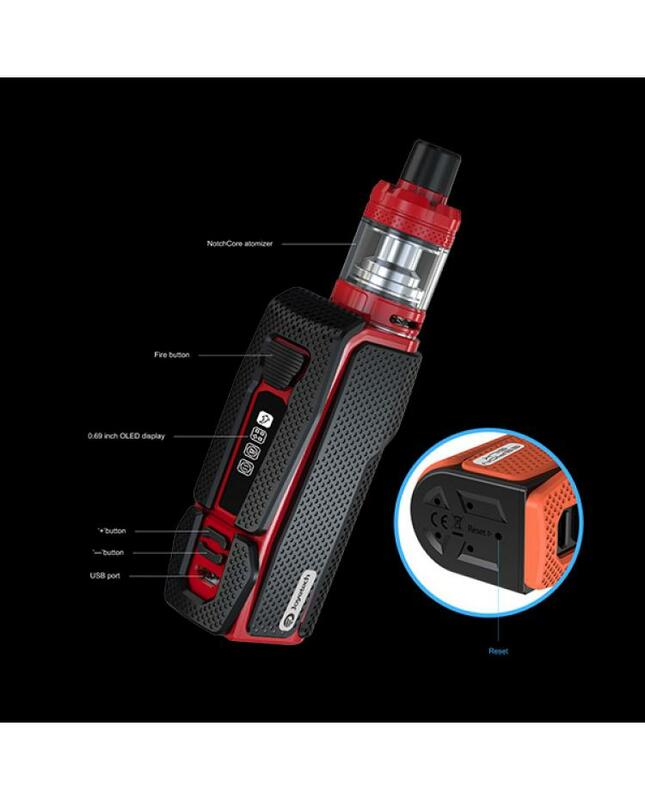 the espion silk mod built-in 2800mah battery and max output 80watts, it supports variable working modes and supports the resistance as low as 0.05ohm under temperature control working mode. 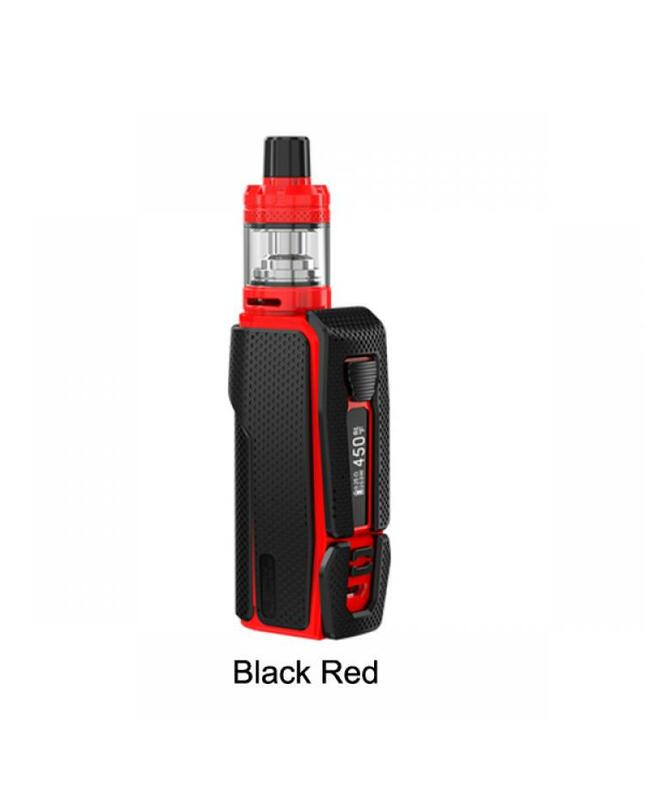 it with 0.69inch OLED screen combined with an easy-to-use operating system, you are able to manage it easily. 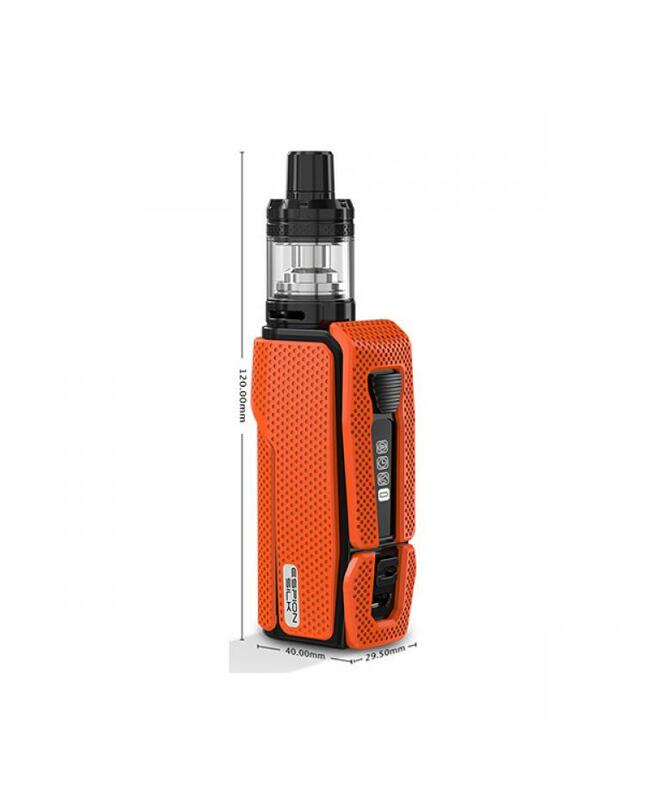 the joyetech ecig kit has 2A quick charging current with which it can get fully charged more quickly. the notchcore atomizer can hold 2.5ml e juice, all parts detachable and assembled, the gold plated atomizer base is specially designed for joyetech notchcoil in the horizontal approach. 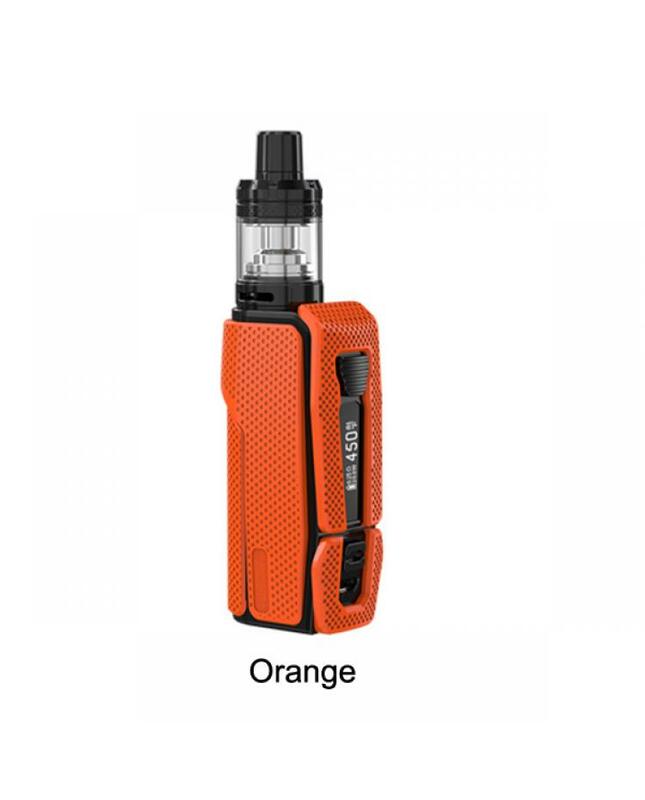 the new joyetech tank adopts the push-to-open top refill design, simply push the top cap to reveal the filling hole, no leaking worry.it comes with 5pcs notchcoil coil heads, which will deliver huge clouds with low power output. easy to install and change the notchcoil coil heads in an economic way as it's cheaper than other normal coils.you are supposed to enjoy the delicate and smooth flavor.